Bring a new dimension to any local or community event by giving visitors a fast WiFi internet connection – and let them pull in even more people. By making sure people can get online, you’re making it easy for them to promote your event to their friends by shouting about it on social media. They’ll also be more likely to share any event content produced by you and your event sponsors. Get Me Connected has the technology to do a lot more than get your event online. 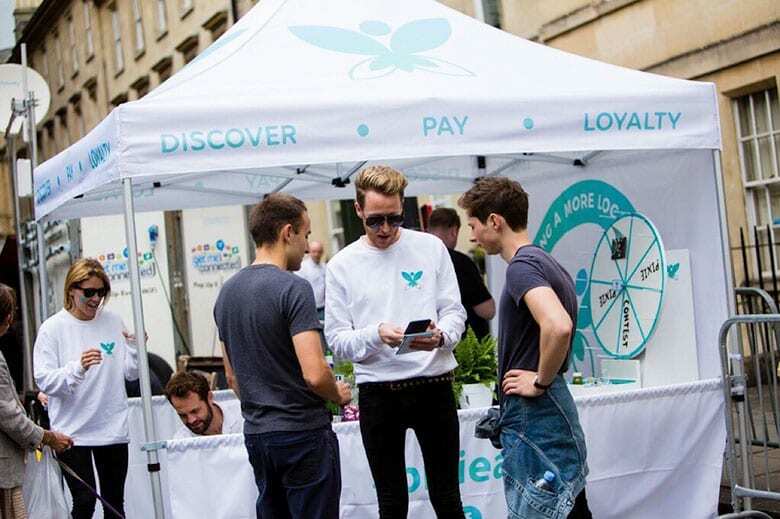 A connected event also opens up all sorts of opportunities for new ways to engage and entertain visitors through interactive apps, real-time communication and other digital experiences. Social media walls that beam live tweets, posts and pictures are great fun and really encourage people to get involved in what’s going on around them. Promotions and competitions become more interactive, adding value for you and your event partners, and driving even more visibility.